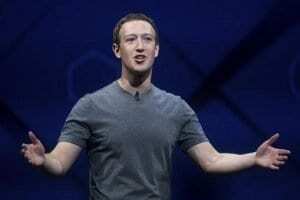 Facebook has found itself at the centre of a fresh furore over privacy and accountability after it was revealed that the social network has been quietly deleting CEO Mark Zuckerberg’s sent messages – and after initially confirming the deletions, the company then tried to address the issue by abruptly announcing it would roll out the feature to all its users. The revelation sparked immediate uproar, with the company accused of setting one standard for its executives and one for everyone else, and some questioned whether the 33-year-old executive has something to hide. The social network responded by saying the messages were deleted for security reasons in wake of the 2014 Sony hack, and on Friday told TechCrunch that the “unsend” feature now would be rolling out to all users in the coming months. 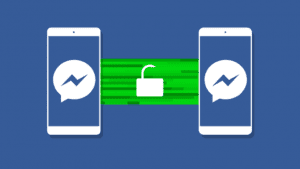 But the timing of this announcement has sparked further criticism, with critics arguing that making the feature available more widely does not address the alleged breach of trust caused by the deletion of Zuckerberg’s messages. 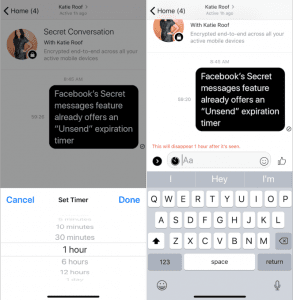 Facebook Messenger currently offers a Secret chat feature wherein messages can be timed to self-destruct with durations ranging from 5 seconds up to 1 day. 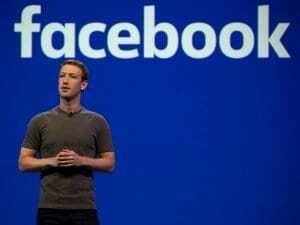 With the new feature, however, Facebook states that the process hasn’t yet been finalised. The social media giant claims it could offer self-destructing messages similar to Secret chat. And Facebook already offers one option for users to send one-another deleting messages via Messenger: Secret Conversations. The feature allows users, with full knowledge of the other participant(s) in the conversation, to set their messages to expire after a set timeframe. Facebook’s explanation for deleting Zuckerberg’s messages is on the grounds of security, following the leak of executives’ emails from the hack of Sony Pictures in 2014. Interestingly, it appears that Facebook has been selective in which messages it has “unsent,” rather than deleting them all. Will Oremus, a tech writer at Slate, tweeted that he was still able to view a message Zuckerberg had sent him in 2004. 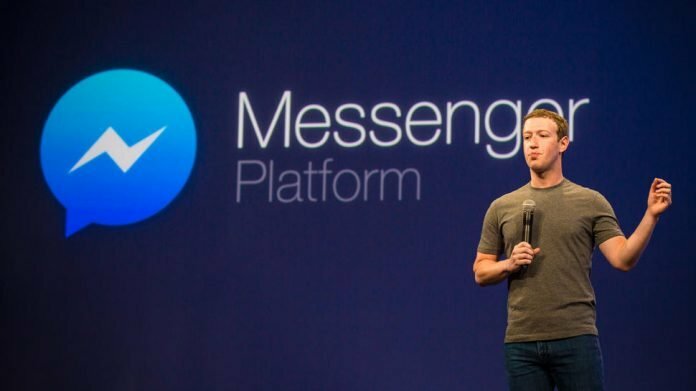 Messenger’s new feature to unsend messages is nothing new in the messaging world or even for messaging apps owned by the company. 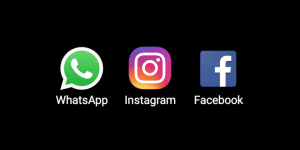 WhatsApp and Instagram both have the ability to unsend messages from users. In Instagram, the unsend feature works differently. Users can unsend the message at any time by holding down the message and selecting the unsend button. The ones on the other end are not notified. The messages disappear completely from the conversation. There are also other apps that offer the ability to unsend messages. Signal allows users to send disappearing messages if users turn on the Disappearing Messages option. Telegram lets users turn on the self-destructing messages option. There is also Confide, which stands in a league of its own in this category. While messages that are sent automatically self-destruct, it also provides ScreenShield technology that prevents users from screenshotting messages. When users attempt to screenshot a message, a blank white screen appears in photos. Facebook previously revealed that it is scanning links and photos sent on Messenger. Next articleCrossCode 2D Action-RPG Release for PS4 Coming 2018! Latest Nintendo 2DS XL Game Low-Priced $20 For a Limited time- Pre-order now!